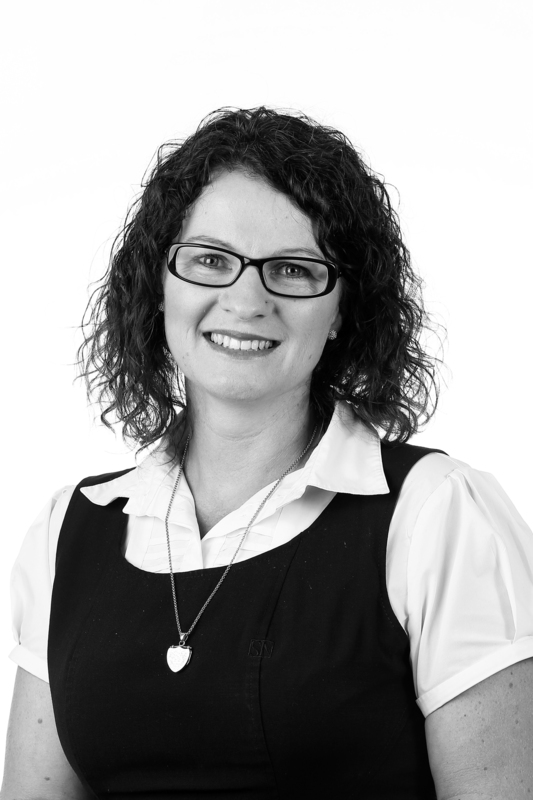 Since 2012 Jenna has played a valuable role to the Stean Nicholls team. She has a wealth of experience in customer service, and her friendly manner and attention to detail have made her an absolute asset to our team. Jenna understands the importance for swift action, honest communication and excellent service all of which is essential to the running of an efficient front office. Jenna enjoys karate and baking, and her love of the outdoors sees her spending most of her spare time horse riding.